The 35mm Project has been lacking some colour lately! Finally after quite a bit of waiting (an error on my part) the gorgeous Adox Color Implosion shot out of the box at 100ISO during the sunnier (and warmer) spell of weather the UK had, about two weeks ago arrived today. Filling me with so much excitement and glee I could of squealed. This film has shot right up to one of my favourite films for its unique take on reality, strong grain and texture. Color Implosion is an astonishingly high grain film at a low ISO. 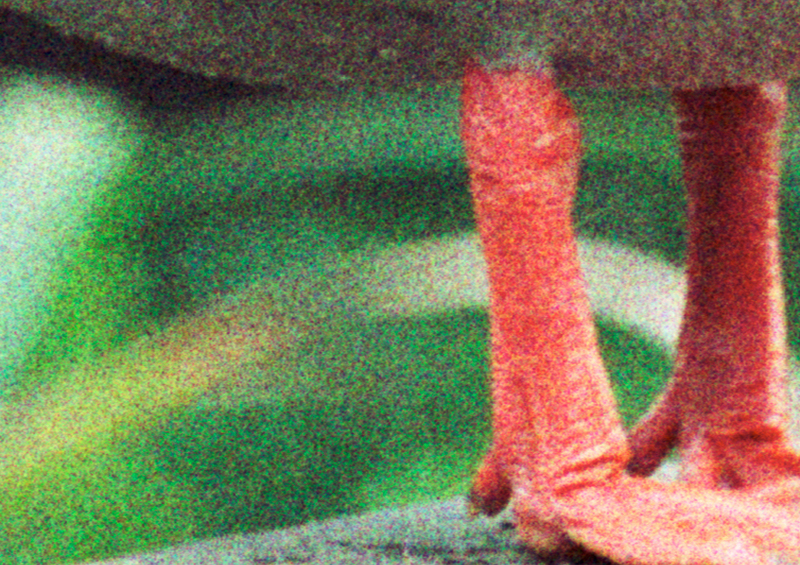 Resulting in some extreme saturation in parts of the images (reds) that give a punchier and crisper image. Throughout the image there is a mixture of various tones and nuances that can be seen when at a higher magnification, there is a strong presence of red across the entire film. The grain is not intrusive and I believe gives this film a true individuality and separation from other colour films. Where the grain most works is on the wild life photographs taken at The Wetlands Park in London. However not totally disregarding the other photographs which have their own texture from the grain. Having gone through a standard C-41 process the trickiest part was scanning the negative into my computer. Silverfast does not have a colour profile for Adox, and I have the cheaper (box version software) that came with my scanner so I am unable to make my own profiles. Instead I used the Fuji Pro 160s profile as I felt this gave a good CCR (Colour Cast Removal) and profiled the photographs well enough for post work. White balance set from white point. Assuming that this film should have a white balance to white. I should note there was an exceptionally strong colour cast over the photographs when scanning. As I haven’t seen what these images ‘should’ look like after being printed from an enlarger onto light sensitive paper it was difficult to tell exactly how much to remove (and whether a cast of some sort is inherant of this film type) Google searching didn’t help so I decided I didn’t feel anything was gained in the images by allowing strong colour casts, as a result I have developed my own style of images with this film.